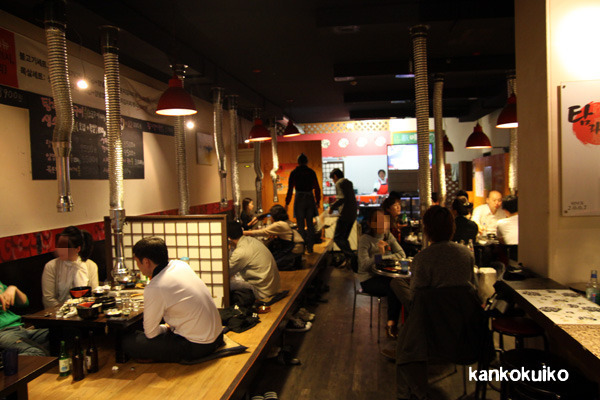 on Jeju Island's pork tasting better and being easier to chew on. 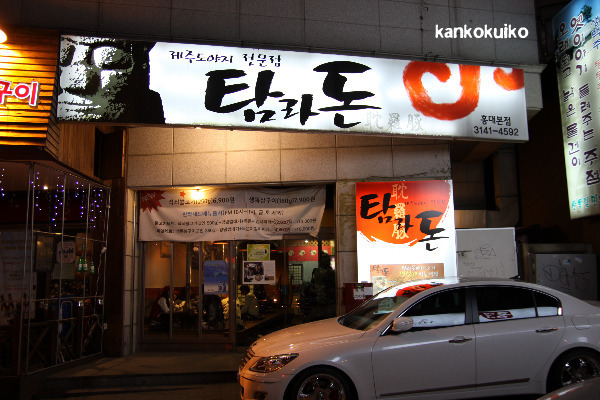 Well, this place is also a Jeju Island's Pork specialty restaurant. 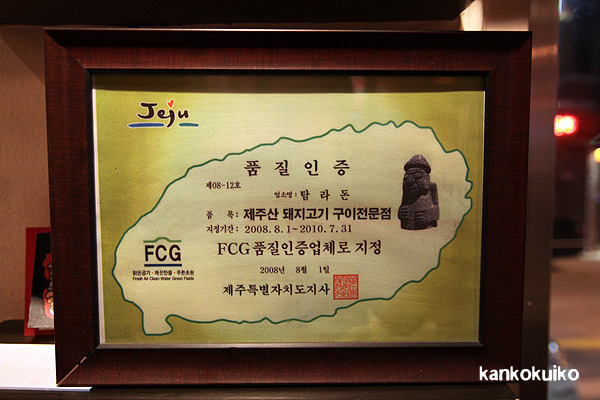 real pork that's actually form Jeju Island. 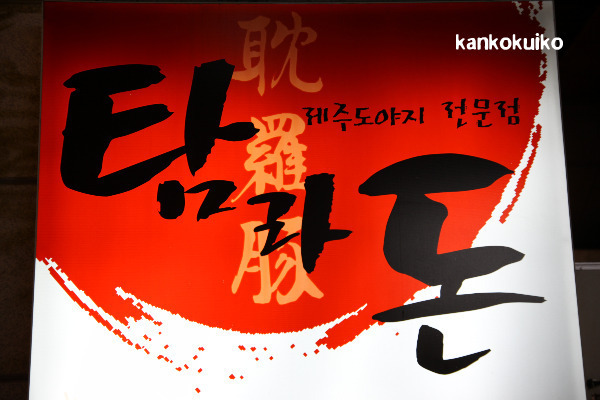 Sooo... let's start off ordering some soju! 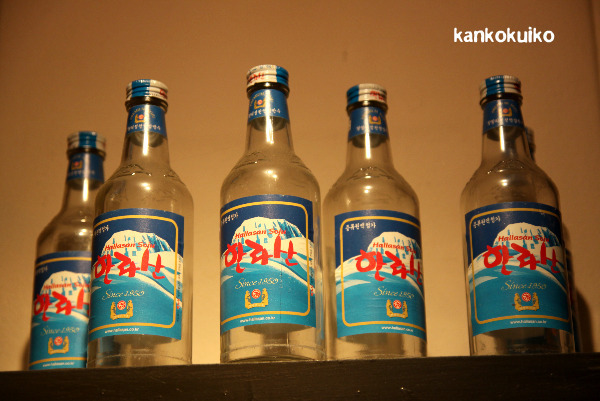 We usually order this soju because this, I think, has the lowest alcohol level. Soju is not our appetizer. but we wait till the food is ready before we drink even a sip of it. You should know alcohol's not good in empty stomach!